Praise for Just A Name “Just a Name is a delicious escape! 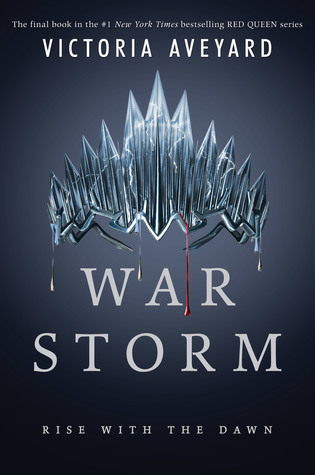 I devoured every character, every moment, and every quirk and couldn’t get enough. 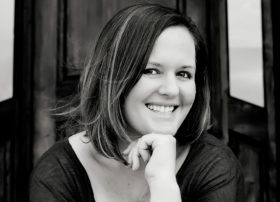 This book is Becky Monson at her finest!” -Author Whitney Dineen “Becky Monson has outdone herself with Just a Name. It’s FANTASTIC! 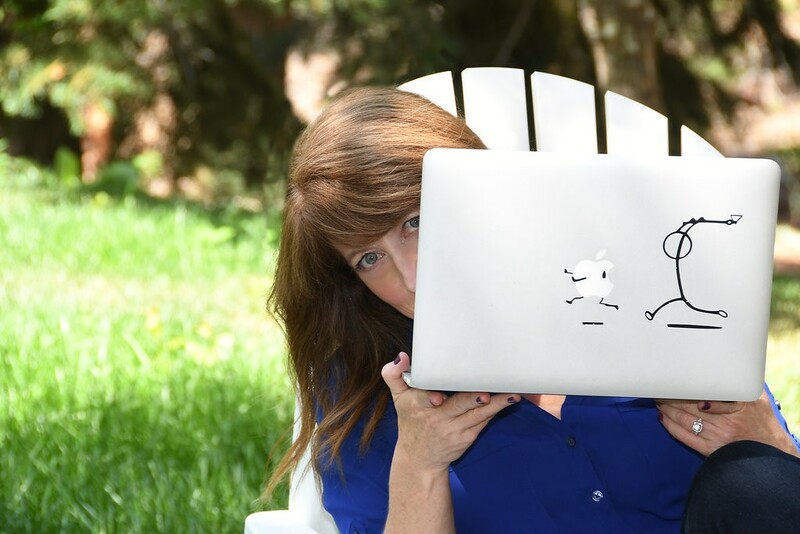 I’m still swooning.” -Author Jennifer Peel “Fans of romantic comedies should grab a copy of Just a Name; it has the perfect balance between sweet and sassy.”-Readers’ Favorite "Full of fun, swoon, and humor, all topped with unexpected twists. I thoroughly enjoyed my time in these pages!" -Katie's Clean Book Collection "I loved it. Becky Monson is so good at writing humor into her books. Sarcasm and wit reign supreme right along with a slow growing romance." - Aimee Brown from Getting Your Read On. 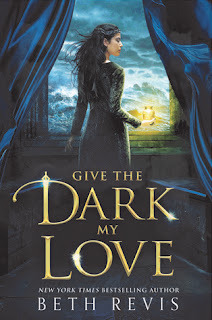 Review: I can never get enough books having to do with necromancy, now that I think about it there aren't that many books I have come across that have to do with the subject matter so of course, I had to get my hands on Give the Dark My Love by Beth Revis. I went into this novel expecting a fast-paced read from the very beginning and honestly, it wasn't. It was a slow build up the first half took me quite some time to get through, not that it wasn't interesting because it was but I didn't have the urge to flip the pages and read and read and read to my hearts content, I was able to put the book down, walk away and not have that urge to hurry up and pick it back up to see what happens next. It wasn't until the second half of the novel where things picked up and my curiosity started flourishing. This also wasn't my first Beth Revis book and I know she is one hell of a writer so I stuck with it and as expected wasn't disappointed. There are two points of views in Give the Dark My Love, Nedra and Grey and the whole time I could not understand why Grey's POV was important, I don't feel like he moved the story along in any way, we learned a little about the politics of the world through him but nothing that couldn't have been figured out through Nedra. I really did not find him interesting and could care less about his character. Is it wrong to say I hope Revis just totally gets rid of his character in the next book? And if romance is a must maybe bring someone in who is a lot more complex and multidimensional? Now on to what I loved, Nedra is the definition of an Anti-Hero and I loved it. It is so refreshing to read novels with anti-heroes. Nedra started off with good intentions but things happened that drove her to take the most drastic of measures. I don't want to give spoilers on why but I was rooting for her throughout the whole novel. I found her life and her world intriguing which is what kept me reading the first half when things were slow. 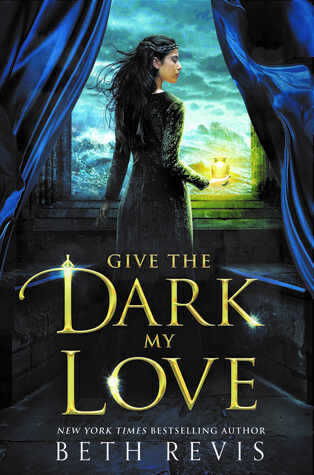 The book gets dark, really dark, I would definitely put Give the Dark My Love in the horror genre especially the second half and I am so excited for the next book. Overall it started off slow, there were some things I didn't like but nothing that took away from my overall enjoyment of the book and I am looking forward to seeing what becomes of Nedra. Review: I have always been enamored with The Legend of Sleepy Hollow and when The Spellbook of Katrina Van Tassel: A Story of Sleepy Hollow landed at my doorsteps I was thrilled. There was this dark seductive yet haunting vibe throughout the whole book and with the gloomy rainy weather we were having here in Seattle the mood was set just right for me to get into this novel. The book grabbed my attention from page one when it started with "Washington Irving got it wrong." I was all in. I knew I had to know Katrina's side of the story what really went down and I was not disappointed. I feel Palombo gave Katrina's character depth something even the original classic never accomplished, we learn so much about Katrina and I really did love her through her struggles and heartbreaks and hard decisions, I loved her through and through. Another character that surprisingly stood out to me in the novel was Charlotte, Katrina's dearest friend. Without Charlotte, I don't see how Katrina could have managed the whole ordeal with Ichabod. 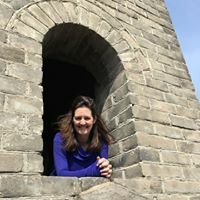 I found Charlotte to be a quiet strength and a loyal friend I would have loved to see things from her perspective as well. If you go into this novel expecting it to be heavy in the supernatural realm of things, it's not. It really is a story of Katrina and how she met Ichabod and what transpired between them with tidbits of the supernatural thrown in giving it the right amount of eeriness. 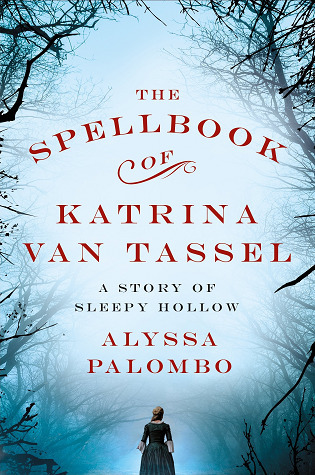 Overall The Spellbook of Katrina Van Tassel: A Story of Sleepy Hollow couldn't be released at a better time with us being knee deep in Autumn now and Halloween upon us soon, I highly recommend it especially if you loved the original classic this is a great addition to your collection. Review: Hot Winter Nights was my first Jill Shalvis book and boy was it a fun ride, it is the sixth book in the Heartbreaker Bay series but for someone who has not read the previous books, Hot Winter Nights can easily be read as a standalone since every book focuses on a new couple. Going into the book I expected a Christmas romance and from the blurb I knew there would be some type of suspense but what I didn't anticipate was falling adorably in love with Molly and Lucas, these two made such an awesome pair and had me smiling ear to ear so many times not to mention I found myself laughing out loud at quite a few of their antics as well. Shalvis couldn't have written a better pair, the chemistry between the two was off the charts and they just gave me all sorts of feels. I also really liked how Shalvis had two heavily flawed characters, both Molly and Lucas have their own baggage and scars to deal with, things that happened in the past that neither one of them have fully dealt with which prevents them from getting close to anyone. So it was interesting seeing the two grow and trust and eventually love again. Overall I really enjoyed reading Hot Winter Nights it was a perfect blend of romance, suspense, and humor and I'm actually looking forward to the next book in the series and might even go back and read a few of the previous novels, I'm especially curious about Archer so definitely going to pick that one up. Please read my giveaway policy before entering.